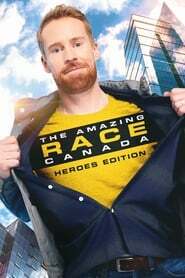 The Amazing Race Canada - Season 6 (2018) | Khaanflix | Watch Latest Box-Office Movies Online for Free! E10: The Plan is Simple. Win!